Are You Ready for Marketing Automation? Before You Invest, Read This. Are You Ready for Marketing Automation? Before You Invest, Read This. 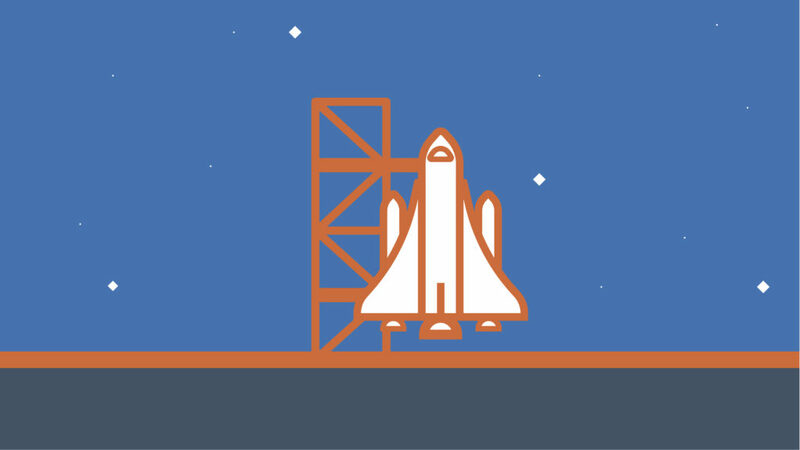 Are You Ready for Marketing Automation Liftoff? But like any lead generation engine, marketing automation is a force (!!) to be reckoned with. Yes it’s fantastic, but successfully blasting your organization into the world of marketing automation requires an honest evaluation of your time, talent, treasure and content assets. In working with our clients, we’ve learned that there are a few key elements (besides a website) that must be in place for marketing automation to be successful. 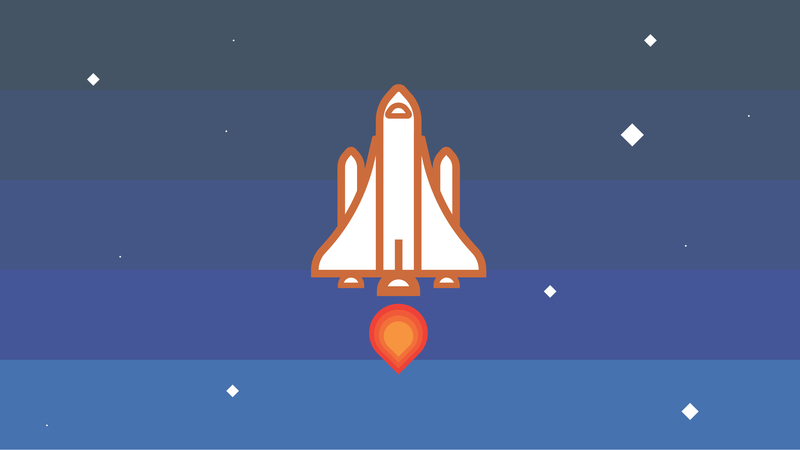 Before you leave the launchpad, make sure your organization is truly ready for marketing automation with these key elements. Oftentimes folks underestimate the time and effort required to get a marketing automation program off the ground. Let’s not sugarcoat this … to get ready for marketing automation, there’s ironically quite a bit of manual set-up from a technical and strategic standpoint. And while some parts of marketing automation can alleviate a lot of the work on sales and marketing teams, the technology still requires the intellectual capital (a.k.a. human beings) to make sure it’s being utilized properly. Ideally this person would be the on-staff point person for all things marketing automation – in all likelihood, managing your marketing automation success would be a significant part of their day-to-day job responsibility. All campaigns would go through him/her. They would be in charge of setting the overall marketing strategy and coordinating getting it done. It would also be their responsibility to collect data and reports and determine which campaigns are effective and what changes need to be made. Also, it’s pretty mandatory that your sales and marketing teams be on the same page. (That includes alignment on target audiences, key messages, measurement objectives and more. To learn more about how to reach peak harmony, you’ll probably want to download our Sales and Marketing Alignment Guide.) Without team consensus on a clear audience alignment and point person, your investment may be lost from the get-go. 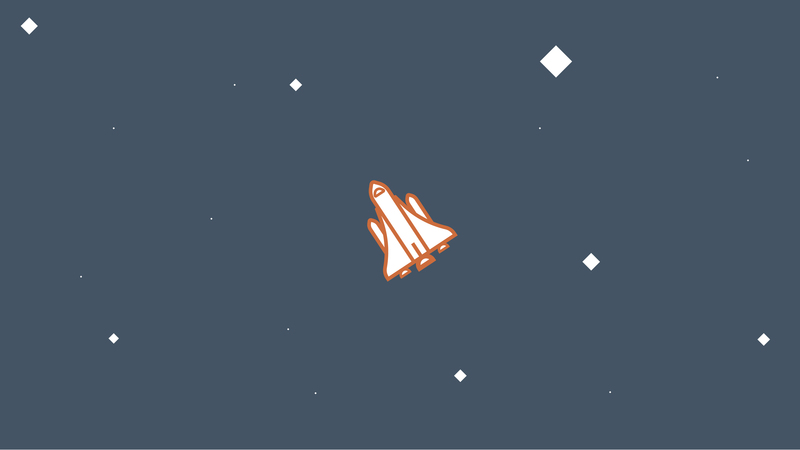 OK, so you’ve got a dedicated point person to captain your marketing automation rocket ship. Awesome. But now you need some relevant content to give it fuel. Developing a content marketing strategy is paramount to generating, qualifying and nurturing leads to improve buy cycle conversions. A content marketing strategy should not only consider the best way to leverage your current assets, but also identify ways to develop a stronger content library tailored to the conversations most compelling to your leads. Your content propels your marketing automation. Without content, it becomes difficult to get contacts to take action and engage with your site. It also becomes a challenge to build trust and credibility with leads, and to keep them “warm” to your brand until they’re ready to buy. You’re creating content on a regular basis, and you’ve even got dedicated staff in place to run your campaigns. Gold star for you! But all of that still doesn’t really matter if you don’t have a Customer Relationship Management (CRM) system and a database of contacts to get your content in front of. Your marketing automation technology has the ability to push lead intelligence into your CRM, so your sales team can identify the hottest prospects and reach out at precisely the right time. When these two platforms are integrated, you can coordinate your sales and marketing efforts throughout the entire customer lifecycle. Marketing can easily pass qualified leads to sales, and sales can send leads back to marketing that aren’t quite ready to make a purchase. The last, and arguably most important piece to making sure you’re ready for marketing automation, is enlisting appropriate guidance. Remember, at the end of the day, marketing automation is a technology tool, which means it requires a competent commander. Unfortunately many marketing automation platforms sell you their software, send you login info, and expect you to just figure it out. While this can be a good way to save money in the short run, it’s also a great way to spend lots of extra time/money muddling through support documentation and then ultimately redoing things several times – only to end up giving up because it’s “too complicated” in the long run. If you are able to purchase training from the marketing automation provider you’re working with, this will help steer you in the right direction. R+M also offers marketing automation consulting and we provide ongoing consulting for all of our clients, regardless of their chosen marketing automation platform. With the proper guidance added to help your dedicated staff, plus a strong content strategy, content library and a contact database, you’ll be well on your way to a successful marketing automation mission. If you’re interested in learning more about how to get ready for marketing automation or about R+M’s marketing automation consulting, I’m all ears. Give me a holler at chris@rmagency.com.